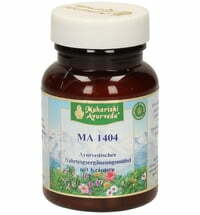 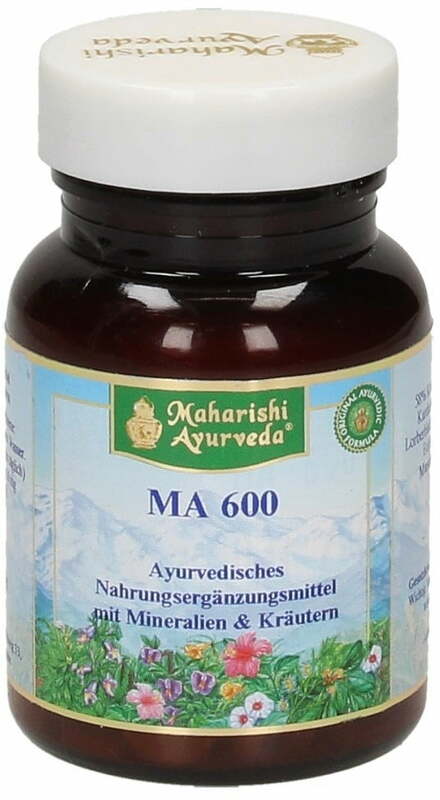 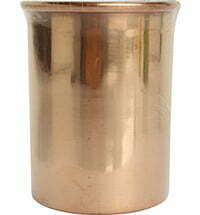 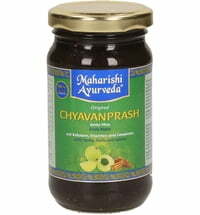 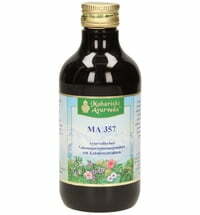 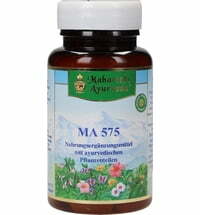 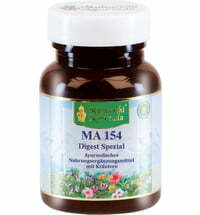 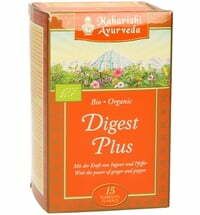 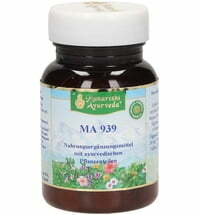 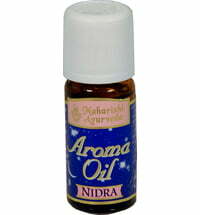 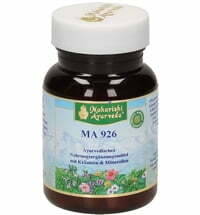 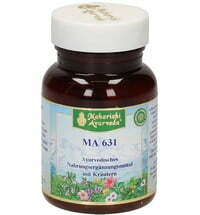 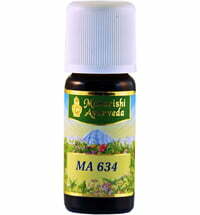 This supplement contains a herbal blend and Ayurvedic iron (so-called iron-bhasma). 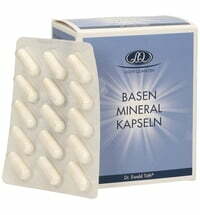 Adults: 1-2 tablets twice a day with warm water. Ingredients: 58% herbs (licorice, long pepper, amla fruit, cardamom, Date, Tinospora cordifolia, Indian Lorberblatt, clove, Nagasbaum, Phyllanthus niruri, Eclipta alba), Mountain Balm, cane sugar, iron, conch shell, a binder (gum arabic) release agent (talc).